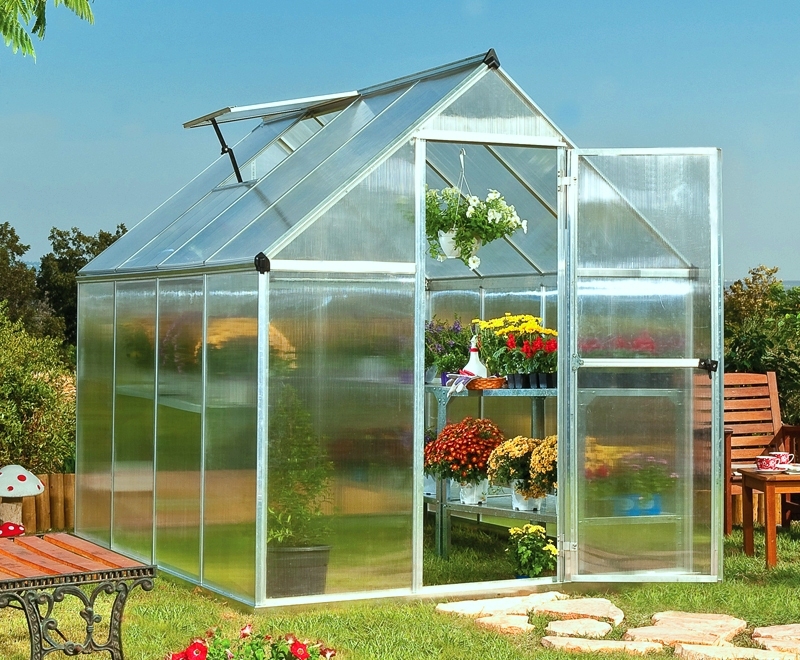 Popular greenhouse best buy available again – new shipment. 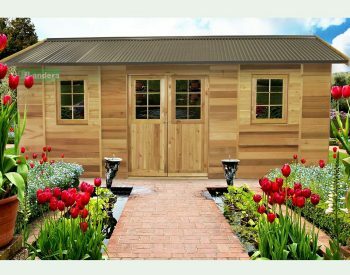 The greenhouse best buy is available from Landera again – for delivery in early June! 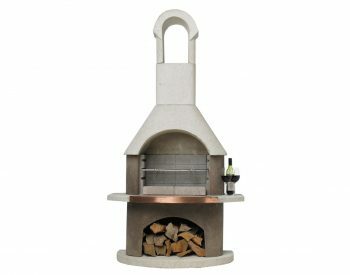 The SILVER LINE MYTHOS 6 x 8 was a sell out last season, simply because it represents excellent value for money. The robust extruded aluminium frame system is strong and easy to assemble and the Twinwall polycarbonate glazing provides good insulating qualities as well as being virtually unbreakable. 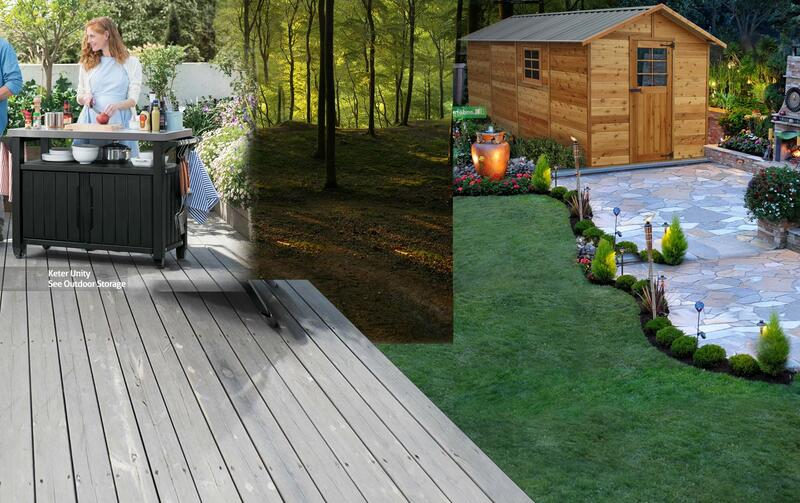 The assembly instructions provided with the MYTHOS 6 x 8 are very comprehensive and in an easy to follow diagram form. 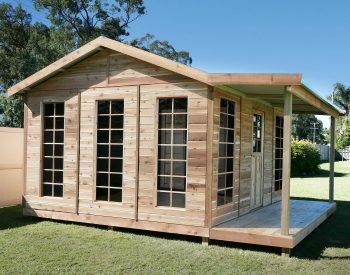 The MYTHOS 6 x 8 greenhouse is 1850mm wide and 2480mm from front to back, making it large enough to fit in shelves and benching easily but not so big that it takes up too much room in the average backyard. 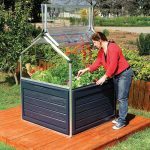 The ridge height of 2090mm ensures plenty of headroom, allowing for freedom of movement and also the opportunity to hang baskets and pots; (specially designed Plant Hangers are available to make this easy). 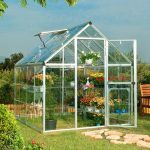 The greenhouse is supplied in kit form and the clear and comprehensive assembly instructions make installation simple. An important feature of the MYTHOS 6 x 8 is the Twinwall polycarbonate glazing panel – this is especially suited to inland situations where temperatures can drop below zero because it offers excellent thermal insulation. 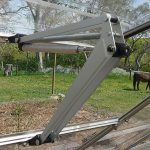 The Twinwall sheet is UV-stabilised and provides good light diffusion; in fact this type of glazing is widely used in commercial greenhouses internationally because of its balance of strength, insulating and light transmission abilities. A range of optional accessories including shelving, benches and additional venting is also available to suit the SILVER LINE MYTHOS 6 x 8. 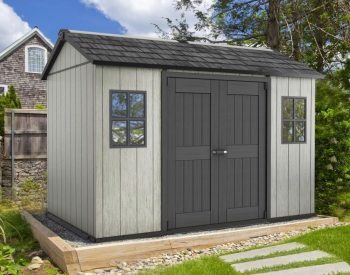 And the good news is that this greenhouse best buy is available at the same price as last year – $599.00 delivered, while stocks of the shipment last.